This page highlights some of my recent and important press clippings. 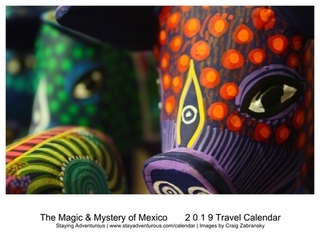 Quoted on www.tripping.com regarding: Is Mexico Safe for Summer Travel. 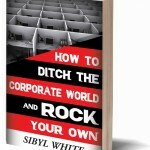 You can find my story in “How to Ditch the Corporate World and Rock Your Own World” Click here to visit Rock Your Own World. And even buy a copy.